It is a needle for pre-surgery localization of breast non-palpable lesions. 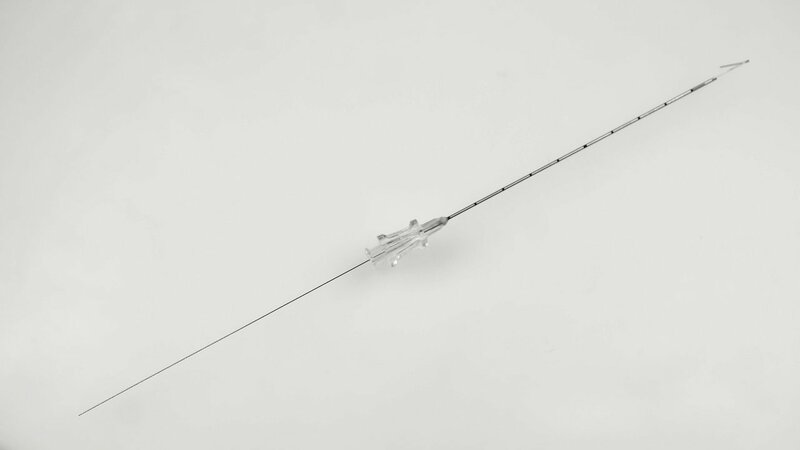 Breast Localization needle is a depth marking needle with luer lock hub and localization wire has repositionable hook shape with position marker. *For breast localizatiion needle with double hook wire orders; please add "Z" after referance number.